It might not seem like a big deal if you like Coke while your partner likes Pepsi – but new research suggests preferring different brands can affect our happiness in relationships more than shared interests or personality traits. "People think compatibility in relationships comes from having similar backgrounds, religion or education," said Gavan Fitzsimons, a marketing professor at Duke University's Fuqua School of Business. "But we find those things don't explain how happy you are in life nearly as much as this notion of brand compatibility." 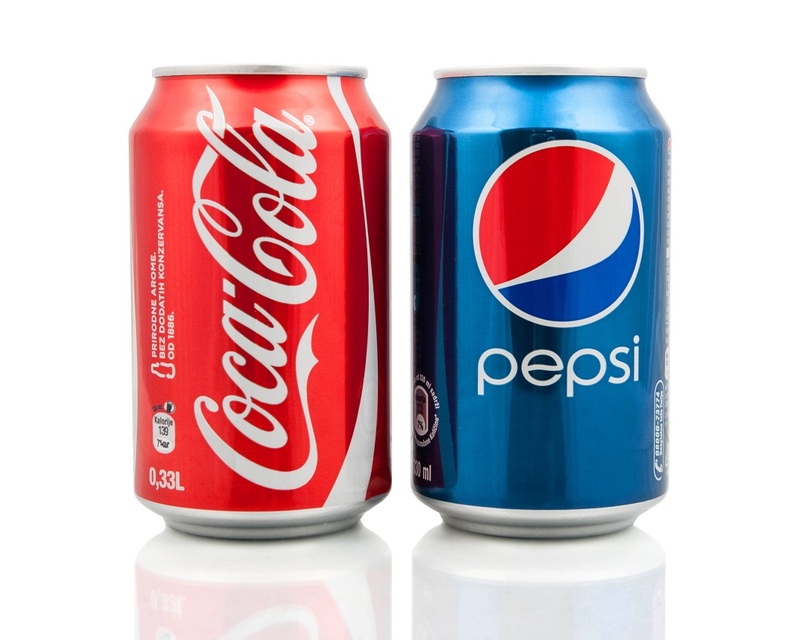 The findings, "Coke vs. Pepsi: Brand Compatibility, Relationship Power, and Life Satisfaction," are newly published in the Journal of Consumer Research. Fitzsimons worked with Fuqua colleagues Tanya Chartrand and Grainne Fitzsimons, plus former Fuqua PhD student and lead author Danielle Brick, now at the University of New Hampshire. The researchers found that partners who had low power in their relationships - those who don't feel they can shape their partner's behavior - tend to find themselves stuck with their partner's preferred brands. Studies in several settings produced the same result. The researchers used brand preferences in soda, coffee, chocolate, beer and automobiles to study individuals and couples, some of whom were tracked over two years. These results were combined with findings on relationship power and happiness. "It's an extremely robust effect, we found it over and over and over again," Fitzsimons said. Brick said it's likely these brand compatibility effects have steadily gained strength as brands have evolved to play a bigger role in the daily lives of consumers. But they aren't given the same weight as other relationship-influencing factors because they're not seen as significant. "People who are looking for love should maybe consider including brand preferences on their dating profiles," Fitzsimons said. "There's also an opportunity for marketers to seek to be the family brand. Even if two partners have slightly different brand preferences, if they can adopt a joint brand that both are happy about, that might increase happiness for a partner who would otherwise feel unsatisfied." Fitzsimons said that family branding isn't currently commonplace. "Some brands are marketed as family-oriented, but that's not the same as reaching out to everyone in the family," he said. "It's tricky, but firms that get it right can have their brand associated with happiness and harmony -- and there's nothing better than that."